Join us on Saturday, June 15, 2019 for the 34th Annual Chugwater Chili Cook-Off, Wyoming’s spiciest hometown event! 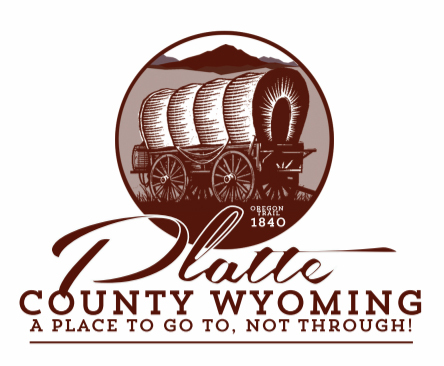 All the fun takes place at Staats Park in Chugwater, Wyoming. There’s something for the whole family in 2019! Chili tasting, including a People’s Choice Award! Car Show complete with trophies! and this year, a Ranch Rodeo! The cook-off is a nationally recognized event through the Chili Appreciation Society International (CASI.) It is open to anyone with a passion for chili, whether it’s cooking it, tasting it or celebrating it! Your support of our event since 1986 benefits our community, including local nonprofit groups like the Chugwater School Student Organizations (FFA and FBLA), Chugwater Volunteer Fire Department, Chugwater Historical Unity Group, Chugwater Housing and Economic Development and the Chugwater Community Center. The Chugwater Cook-Off is always the third Saturday of June (the Saturday before Father’s Day). What a great tradition to kick off Father’s Day weekend every year!